Who Exactly is in Indonesia’s Startup Community? As many locals know, Indonesia has a fast growing startup scene with many interesting people. In partnership with the EV Hive we wanted to learn more about the people that are apart of the community and its periphery, so we launched a survey. There were 124 responses, which is just the right sample size we would need if the total tech population in Indonesia is 500,000 and we needed an 80 percent confidence level with a margin of error of 8%. In truth, we don’t actually need an accurate sample size since for many of the responses the data was significant. The results were fascinating and all the data is available for anyone to peruse. Here are the most important insights we discovered. 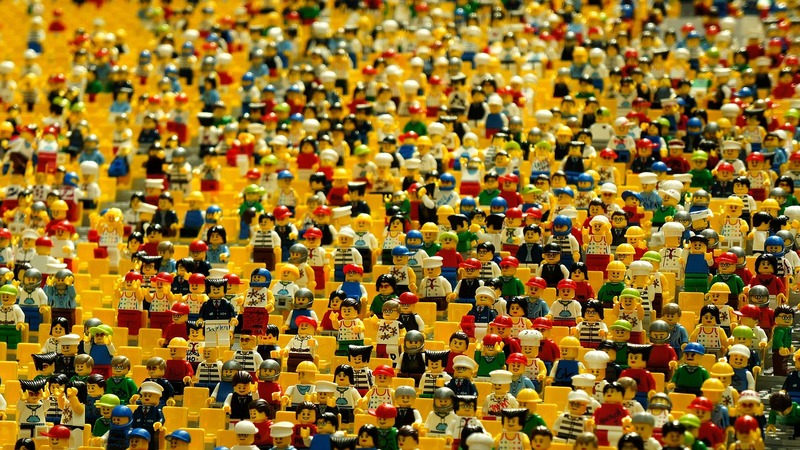 75% of respondents have run their own business but only 56% are still running it. 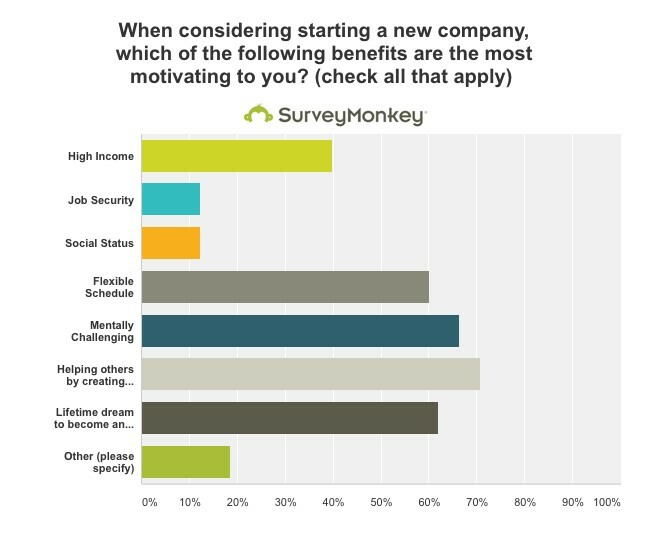 The biggest motivation for starting a new company is to help others while “flexibility” was only the 4th most popular reason. This is most surprising since when asked why people thought entrepreneurship was a good career choice, freedom was the most commonly stated reason as free form comment. On the opposite side, the biggest discouragement from launching a startup is “unstable income” with “fear of failure” a close second. 35% chose not having a co-founder which means there’s a need to help people find co-founders to start businesses. 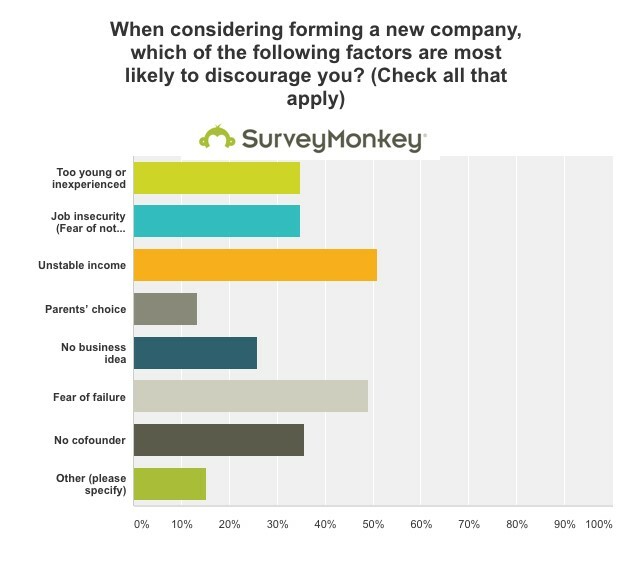 Another big surprise was how many people said they were going to start a new company in the next 12 months with 96% choosing some degree of likelihood. As a non-Indonesian, the most surprising answer to me was how many stated that eCommerce was the hottest category for a startup. With so many existing ecommerce companies, I would think that this space would be quite crowded already. I would propose a service business like Seekmi as the kind of business that achieves the objective of helping people while also catering to a strong business need; however, only 2% chose service business as an interesting startup space. In addition, to these key insights there are also notable datapoints on who actually is a part of the startup scene in Indonesia. The current employment status of respondents was also unexpected since only 51% actually work for a startup. 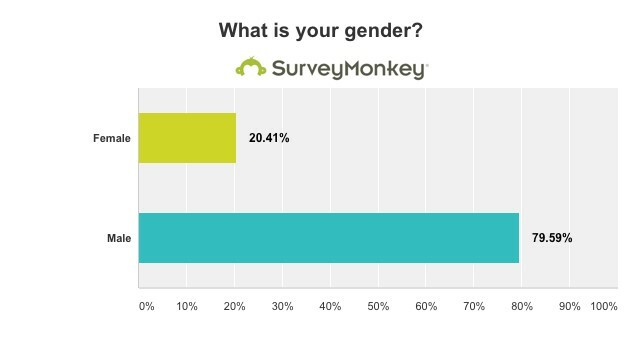 Surveys are always great tools for learning about a target audience, but they are only truly useful if there is something you can learn from the data to improve your life or business. On a question about whether it was easy or difficult to create a startup in Indonesia, respondents were neutral. On a question about whether the government is supportive of startups, more stated that the government was supportive than unsupportive. This indicates that the government support may not be making it truly easy to create a startup and the support can possibly be redirected. Here’s a link to all the survey results, so feel free to come up with your own insights and share them in the comments below! You can even take this one step further by launching your own survey by copying and/or modifying our questions. Good luck researching!